Two married college professors living quiet lives in the Midwest. One international crime ring dedicated to upending the global economy. Those two worlds were never supposed to collide. 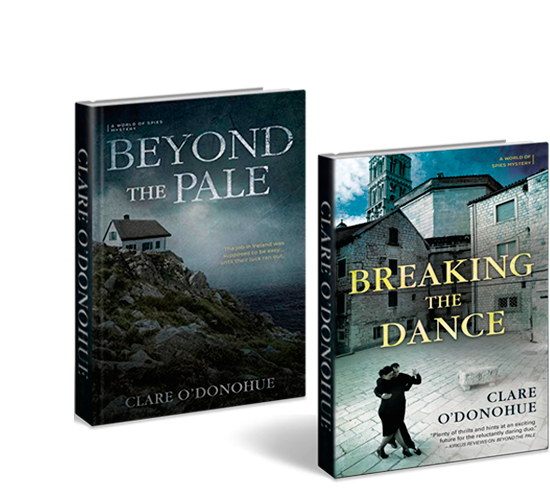 But when Finn and Hollis Larsson agree to help Interpol on a simple task in Ireland… it quickly turns deadly…. and now the chase continues in Argentina. 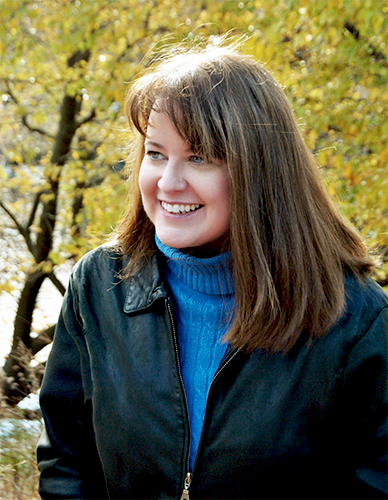 Clare O’Donohue was born in Chicago IL, the youngest of four smart, loud, opinionated kids. Not being able to get a word in edge-wise, she took to writing down her thoughts. She also took to reading. The first book she ever read all by herself was Cinderella, and she was subsequently disappointed by the lack of a fairy godmother who might be able turn the family collie into a horse. Not all books have disappointed though. At ten she read The Great Gatsby (yes, precocious, and Mom was an English teacher). She fell so in love with the words of F Scott Fitzgerald, she wanted some small part of the magic he created, and right then she decided to be a writer. © 2019 CLARE O'DONOHUE. All Rights Reserved. Coded by 515 Media℠. Clare O’Donohue will use the information you provide on this form to be in touch with you and to provide updates and marketing via email.